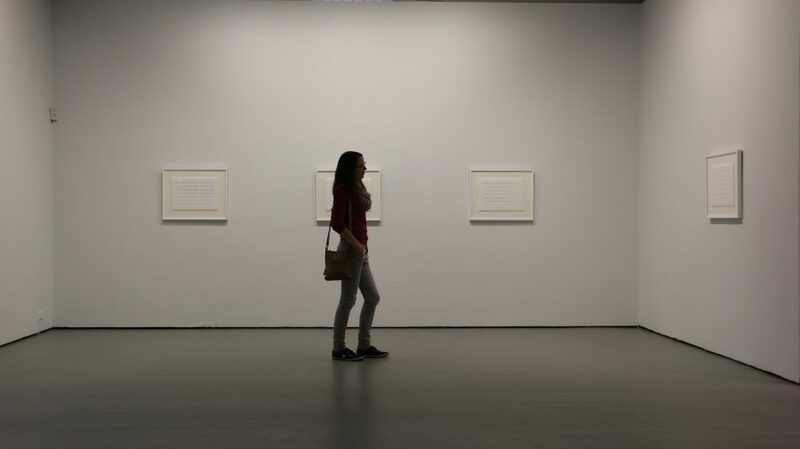 Cumann:Limerick with this project, Michael McLoughlin through Limerick City Gallery of Art, created a celebration of friendships, bonds and community. Cumann highlights the connections between communities of interest within Limerick City, and brings into focus the importance of feeling a sense of belonging within society now. It’s a celebration of the people that make up our wonderful city and a snapshot of the communities and connections which exist in Limerick in 2016. The word Cumann tends to be associated with politics and party branches, referring to the lowest local branch of political parties. It’s a Gaelic word which translates as society, as association, as club, as company, as community or as friendship. Cumann reflects that idea of togetherness this body of work aims to represent. It celebrates the connections between people, this sharing, and this feeling of belonging, which has such an importance to the wellbeing of us all. Cumann does just that while also reclaiming a word for all those it represents. 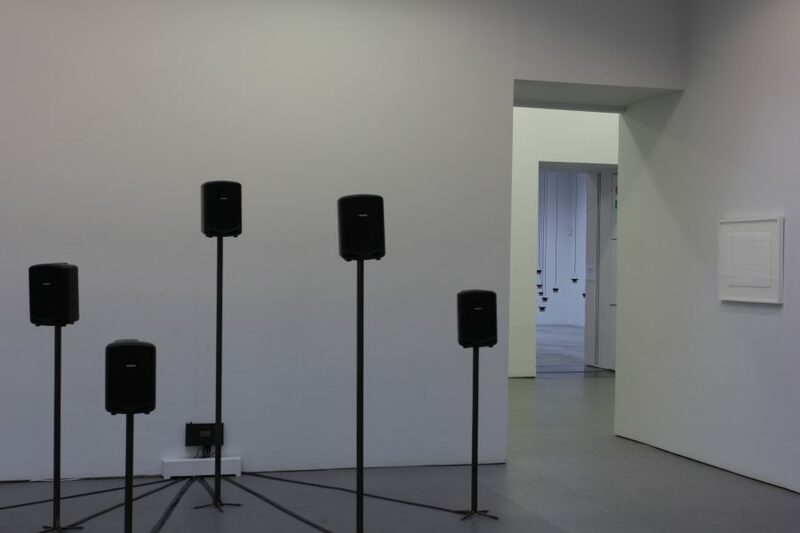 As part of this exhibition McLoughlin made a 84 channel spatial sound installation ‘cumann’ in collaboration with 14 organisations and groups in Limerick. The work is an audio cartographic mapping of the social environment through the interactions and relationships between the communities of interest who in turn define that environment. 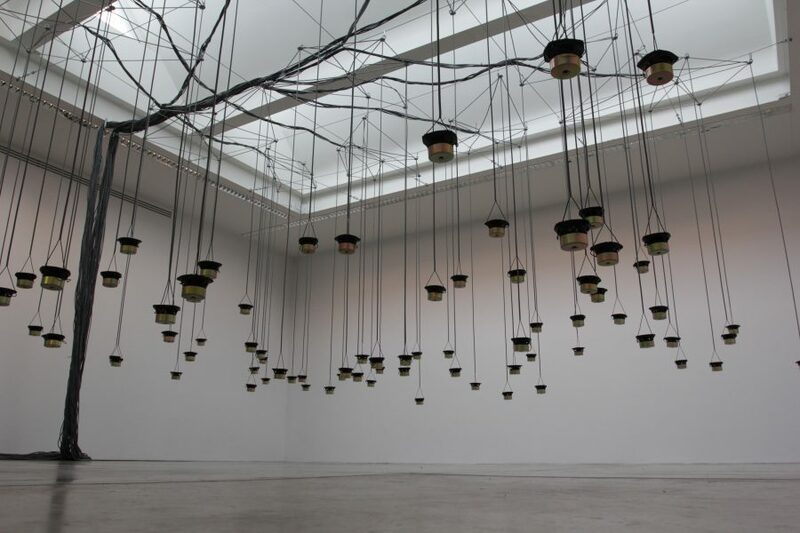 ‘Cumann’ has now become part of Limerick City Gallery of Art’s Permanent Collection, establishing a relationship being the people involved in the making of this work and the gallery. Importantly, the people who take part in these recordings have Power of Veto over any future installation of this artwork. They have full say over whether their recording is exhibited and what happens in 10, or 20 years time. 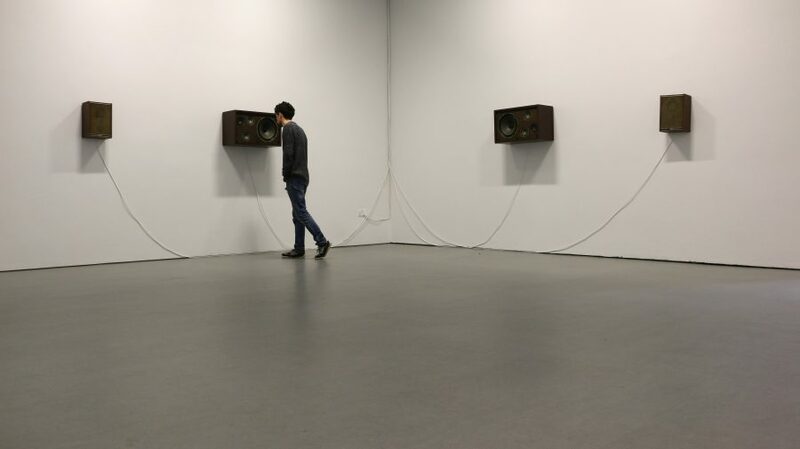 In addition, visiting the installation and standing in the conversation is the only way you can hear it. It is agreed with participants that elements of the recordings are not distributable in an edited, stereo, documentation format. This entry was posted in Uncategorized on March 27, 2017 by mmcl.